The Thompson Rivers University Faculty Association (TRUFA) is the sole bargaining agent for approximately 650 faculty members of Thompson Rivers University. Our members are spread over two main campuses, in Kamloops and Williams Lake. TRUFA is a member of the Kamloops and District Labour Council (KDLC), the Federation of Post-Secondary Educators of British Columbia (FPSE), and is affiliated with the Canadian Association of University Teachers (CAUT), the Canadian Labour Congress (CLC) and the British Columbia Federation of Labour (BCFED). What is happening at TRUFA. 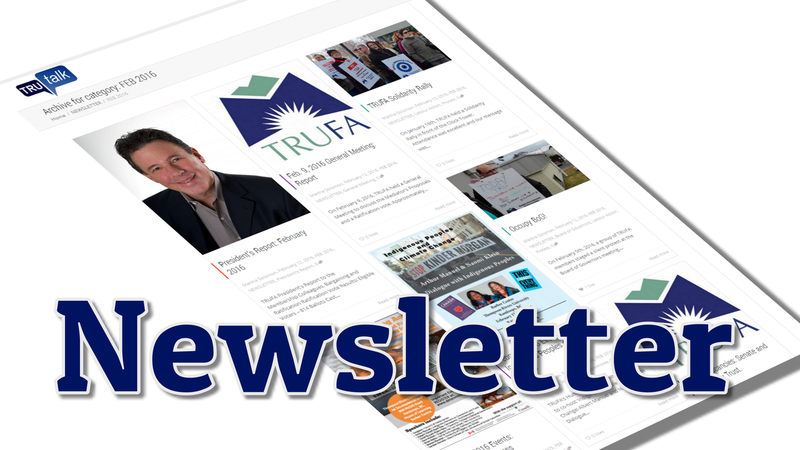 Read our latest TRUFA Monthly newsletter to keep up with all your union news. 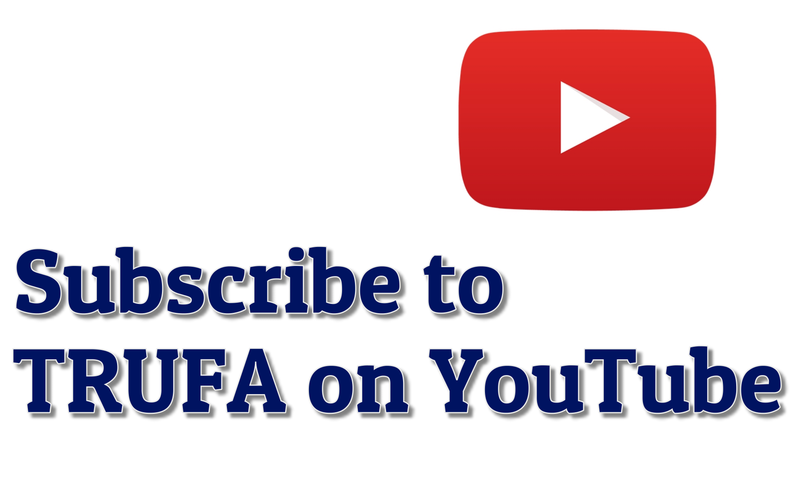 To submit or suggest an article, contact the editor at newsletter@trufa.ca. 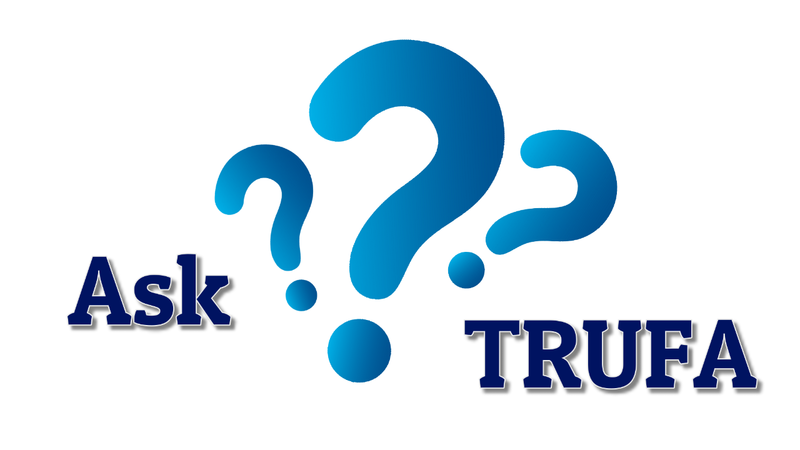 Do you have question about the workplace, pensions, or benefits? Ask TRUFA a question. Read answers to questions asked by other Members. TRUFA is dedicated to serving our membership and publishing content relevant to you and your work life. Submit an article on an issue of importance to you for publication in our TRUFA Monthly newsletter. Click here to use the article submission form. 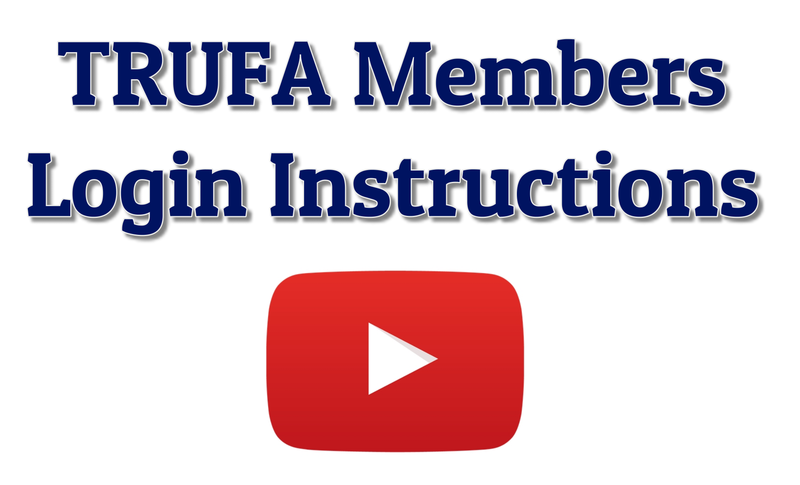 Subscribe to TRUFA.CA on YouTube.